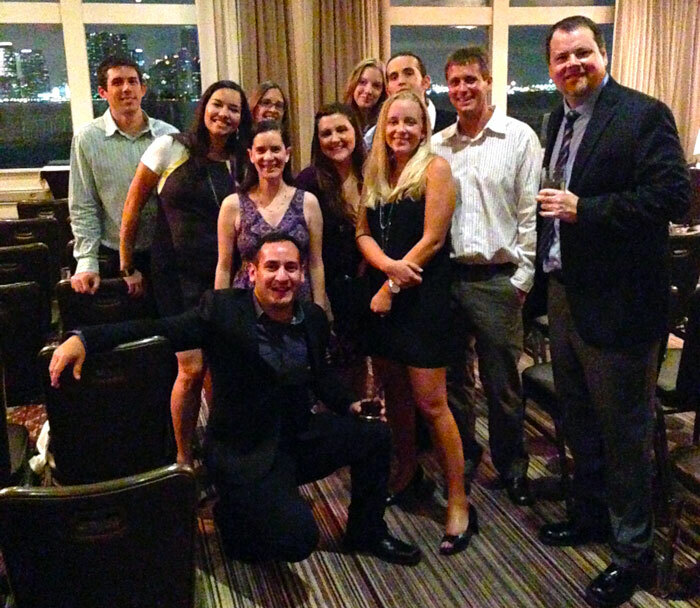 This week, the BlackDog team attended the prestigious Miami ADDY Awards. The top agencies from all over South Florida gathered on the Key Biscayne waterfront to celebrate the region’s best advertising. We were honored and excited to receive a total of 18 ADDYs, including 9 Gold awards. Our work was recognized in categories across the board, such as consumer websites, collateral material, videos, mobile websites, integrated campaigns and photography. While we are truly thrilled and honored when our work is awarded by the industry, our primary focus is not on winning awards but rather the success of what we produce for our clients. That success comes in no small part from the ongoing collaboration with our clients. 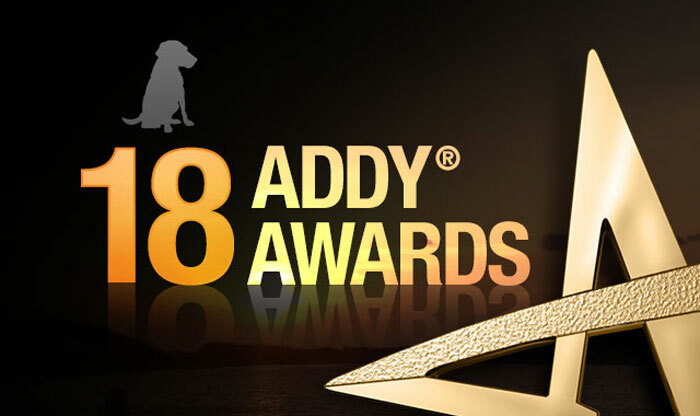 We’ve always known that our clients are as good as gold; and we have the ADDYs to back that up!